A farewell to Clannad. 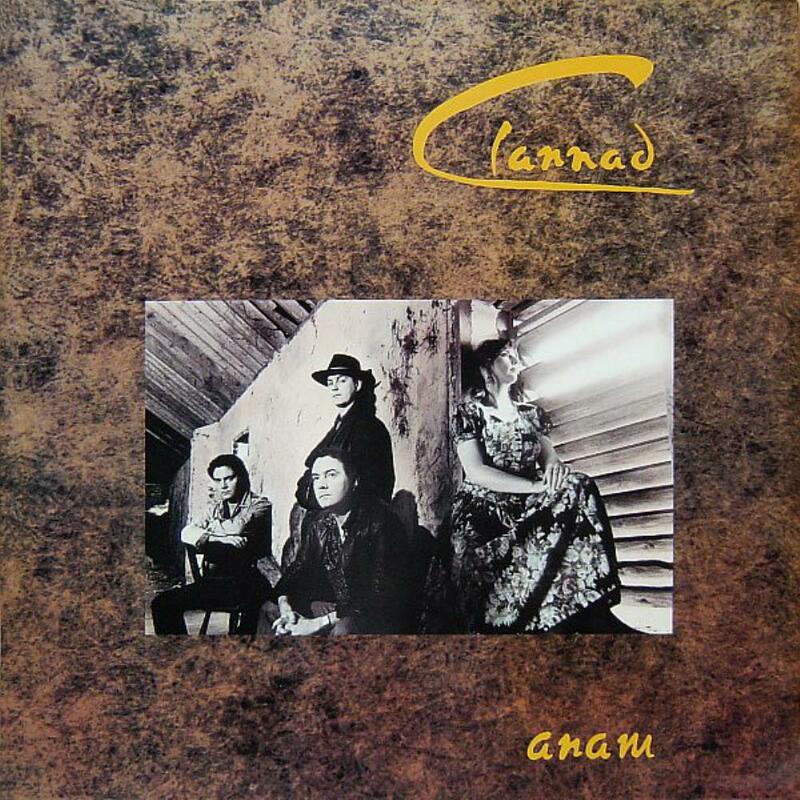 In spite of the absence of Pol (one of the two main generators of musical ideas in the band), Anam is a genuine Clannad album. Moreover, it's a Clannad album with partial return to the band's canon, with a couple of tracks sung in Gaelic and one traditional song (their previous studio album, Sirius, included no traditional material or Gaelic singing at all). And it was the last genuine Clannad album. Ahead was slow decline and gradual loss of individuality, then long silence, then long awaited return of 'good-but-non-essential' type. Maybe some new great albums are still to come in future, nobody knows. But for the moment, Clannad ended up with Anam. Honestly, I don't understand those who scold this album. No idea why should it be rated lower than The Magical Ring, I like it even better. There's no super hit like Theme From Harry's Game or Newgrange there, but on the other hand, no failure like Thios Fa'n Chosta. It's difficult to mark highlights, almost all the tracks are choice. My personal faves are Ri Na Cruinne, The Poison Glen, Wilderness, Why Worry? and Dobhar, slow and sad instrumental closing track. That's what classic Clannad was over with.